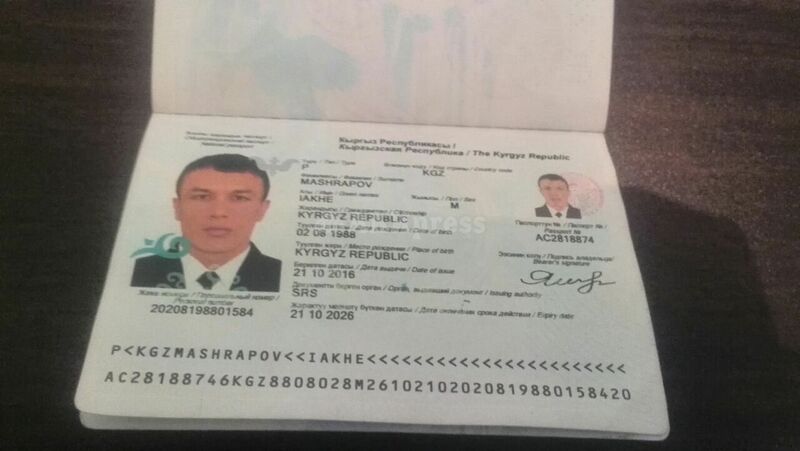 AKIPRESS.COM - Iakhe Mashrapov, holder of the passport, the photo of which was posted on social networks on January 3 and claimed to be belonging to the Istanbul night club shooter, denied his involvement in the terrorist attack. He said he arrived in Manas airport in Bishkek today at 7 AM Bishkek time from Turkey. He then departed from Bishkek to Osh city at 9 AM today, Mashrapov said. 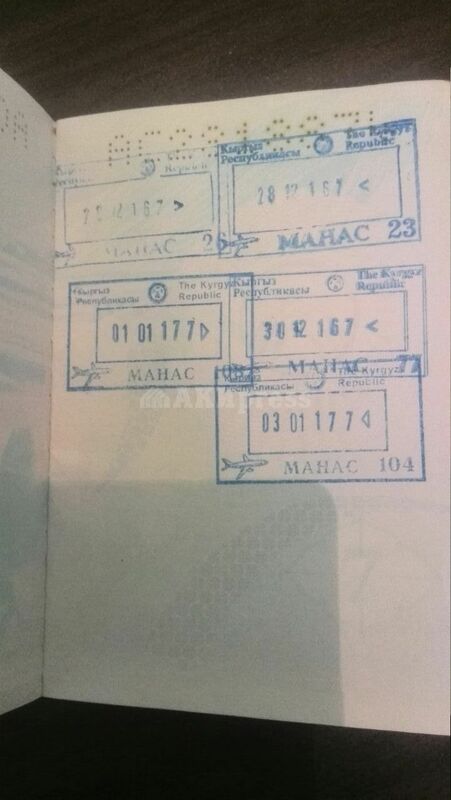 After the photo of his passport was posted on Twitter by Turkish users, the Kyrgyz National Security Committee employees reached out to Mashrapov as soon as he arrived at home in Kara-Suu district in Osh region, southern Kyrgyzstan. Mashrapov was taken to the Osh regional department of the National Security Committee for interrogation. Mashrapov denied any involvement in the terrorist act. He told in an interview with AKIpress affiliated Turmush news agency that he was in Istanbul on business trip. "I departed from Bishkek to Istanbul on January 1. I finished my business related to trade there. I came to the airport in Istanbul and right after I boarded the plane, Turkish law enforcers took me from the plane for questioning. I've been questioned for about 1 hour.The plane bound to Bishkek was delayed for 1 hour in this regard," he told Turmush. "They [Turkish police] explained that I was questioned because I slightly resembled the suspect in the photo. They apologized and let me board my plane," he said. "I have no idea who the suspect is, and have no idea how photo of my passport got into the social networks. I am from Kara-Suu. I am trading at the Kara-Suu market called Turatali since 2011. When the terrorism happened, on December 31, I was in Kyrgyzstan. I have no relation to the terrorist attack in Turkey. I've been visiting Istanbul since 2011 on business purposes," Mashrapov told Turmush correspondent. 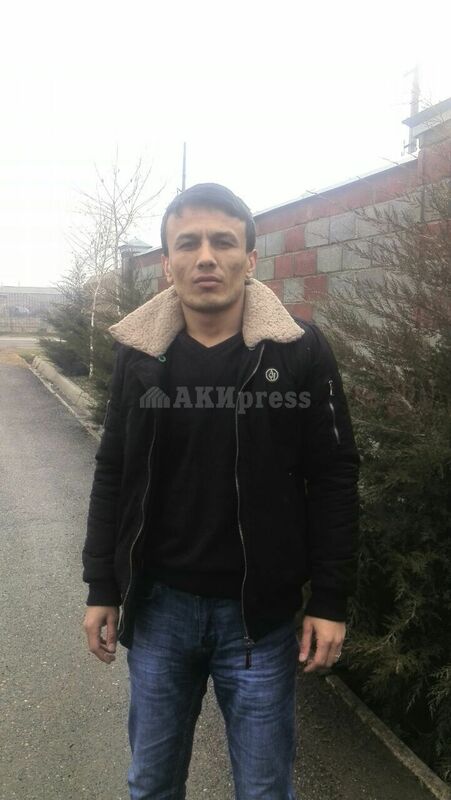 Iakhe Mashrapov left Kyrgyzstan on December 28 for Istanbul and came back on December 30. On December 31, he was in Kyrgyzstan and left the country again on January 1 for the Istanbul trip, coming back on January 3 to Bishkek. Reina night club attack that killed 39 people took place in the night of December 31. The suspect remains at large.